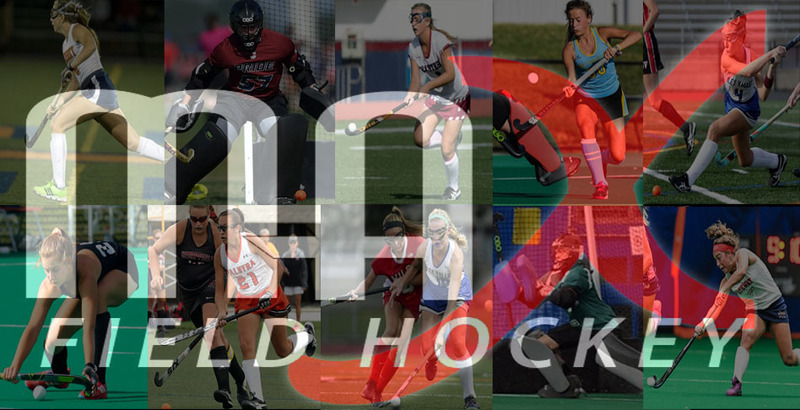 MAX Field Hockey is excited to release updated and expanded Class of 2020 Player Rankings! We had previously only had a Top 5, Top 50 and Watch List with 100 players ranked for this class. 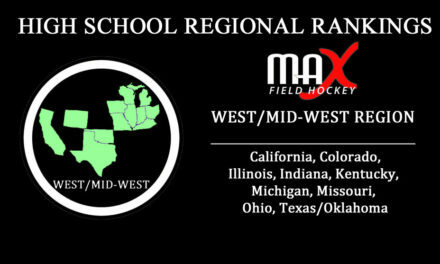 Now, we are at a complete Top 150 players, including a Top 10, Top 50, Next 50 and Watch List. This was by far the most difficult class to rank with more of what we consider to be Top 50 players than space allowed. 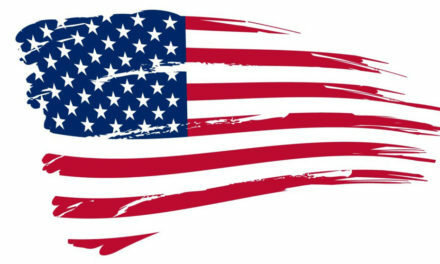 We will be watching this class closely over the next year anticipating lots of movement next time around. 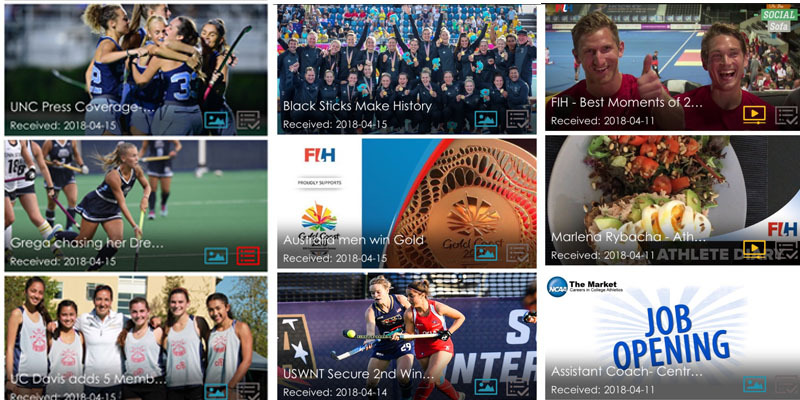 View an early preview of complete Class of 2020 Player Rankings now on our free mobile app, The Field Hockey Network (learn more about the app below). 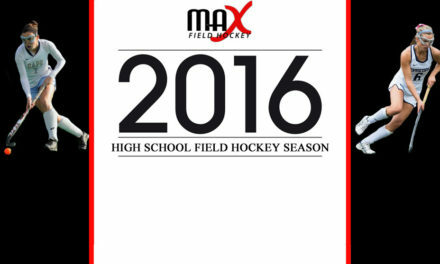 Rankings will be available on MAXFieldHockey.com on Friday, August 17th.